Health insurance enrollment for 2018 could be a mixed bag | Lewis & Ellis Inc.
Over the past several years, the various mechanisms put in place by the Patient Protection and Affordable Care Act helped to ensure millions of Americans signed up for individual health insurance. However, experts say that might not be the case this year - at least not to the extent seen in the past - simply because there won't be as much of a push from the federal government to get people to sign up. 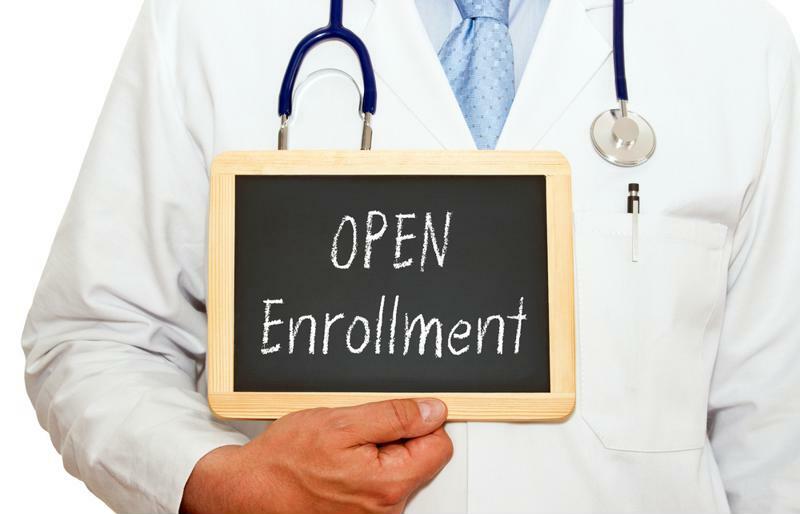 The length of the open enrollment period, during which consumers nationwide are able to sign up for new health insurance for 2018, has been significantly reduced, and there isn't going to be much of a government-led marketing push in order to make people aware of their options and enrolled with coverage, according to The Los Angeles Times. In California alone, about 1.4 million people buy coverage through the state's Covered California exchange, with another 1 million buying individual coverage elsewhere. In addition, many states are now experiencing issues of rising health insurance premiums being further increased by the uncertainty surrounding the health care debate at the federal level, the report said. "This has been the most unstable and challenged health insurance market in my tenure as a public servant," Dave Jones, California's health insurance commissioner, told the newspaper. The federal open enrollment period has been cut short by a few months. Meanwhile, because the federal government seems less invested in getting the word out about the open enrollment period, a handful of former officials in the Obama administration recently started an outreach program of their own, according to Modern Healthcare. The hope is that this will at least keep the number of people signing up for coverage this year on par with that seen in 2016, but it's not a guarantee, especially with the open enrollment period coming to an end in most states by mid-December. As a consequence, many industry experts say they aren't hoping for an increase in enrollment, but rather want to see more stability in the market simply being propped up by several million people who now understand the benefit of having health insurance, even if they didn't have it before. "If you think about it, most of the people who are enrolled need the insurance," health care consultant Dan Mendelson told the site. "They are heavily subsidized and they are going to show up because they need insurance for themselves and their families. I think there will be a base stability to enrollment, but I wouldn't be looking for any major expansion." Meanwhile, the federal exchange website - Healthcare.gov - is presenting its own problems these days, according to Kaiser Health News. While open enrollment doesn't begin until November, the "navigators" whose job it is to help people sign up for coverage say they've run into technical glitches on the site that make it difficult to get the certification necessary to advise consumers as to their health insurance options. Often, these errors lead to unsaved work being lost in the system, even after training sessions are completed. In addition, many organizations that hire people to work as navigators - which are often federally subsidized - have seen their grants cut significantly in recent months, the report said. That only serves to make it more difficult for them to meet with people who need help to understand the health insurance landscape and find the plan that works best for them, especially because of the shortened enrollment period. With all these issues in mind, health insurers likewise have a vested interest in helping people understand their coverage options, simply because without them, those consumers might simply choose to spend 2018 unenrolled.